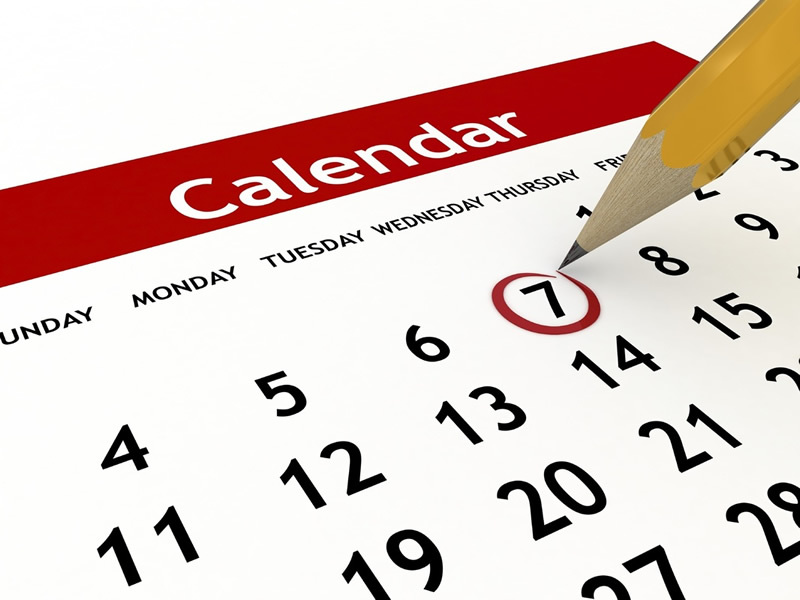 According to our office policies, your dental appointment is considered confirmed at the time of booking. However, as a firm and friendly reminder, we will both call and remind you by email/text of your appointment in advance. To help us serve our patient, we require at least 48 hrs notice prior to your appointment if you are unable to attend the scheduled appointment and must reschedule. Unfortunately, if we are informed of this with this less than 48 hours, cancellation fees may apply. Please feel free to speak to our administrative staff if you have any questions about our policies. At Dentistry on Wilson communication is key! After a firm diagnosis, we listen to insure that we are both addressing your needs and your long term expectations before we begin treatment. At this point we can then present a treatment plan that suits you. 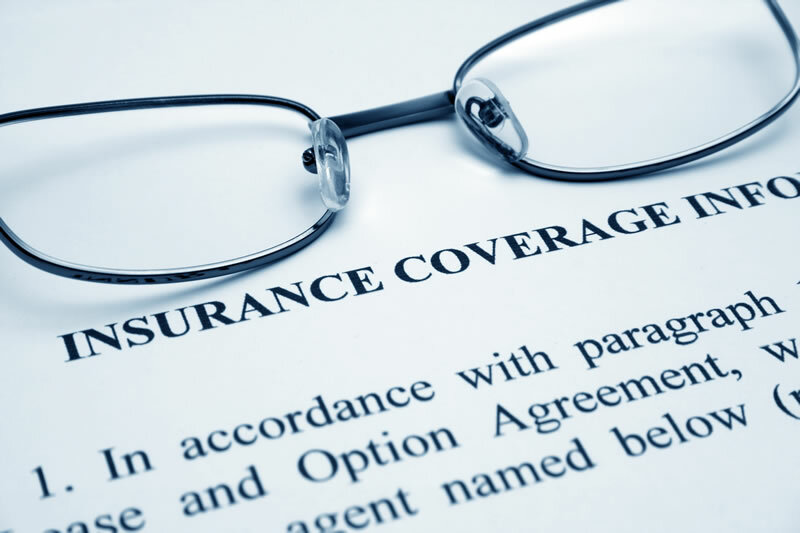 For those with insurance plans, we can often submit an estimate to your insurance company to confirm what they intend to cover with regards to fees. At Dentistry on Wilson, your North York dentist, we insure that you receive the best dental care possible that both fits your needs and your budget. We will work hand in hand with you to insure we come up with a payment plan that suits you. As well, we use …………………to help with larger treatment plans to make things even easier. Unless prior arrangements have been made, payment is due upon completion of treatment. We accept Cash, Interact, Mastercard or Visa. In most cases, we can bill your insurance company directly and electronically for a quick response. However, please be aware that there may be some procedures that may not.be covered by your insurance carrier due to the specifications of your policy. Dentistry on Wilson, your North York Dental Office, will do its best to assist you in understanding the details of your insurance plan before you begin treatment however, for more information about your plan before treatment begins, please contact your insurance company for a more detailed breakdown of your plan. Any further information you can provide about your policy can help us, help you!